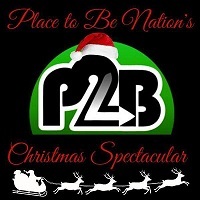 PTBN’s Main Event – Episode #116: Look who’s baaaack!!! 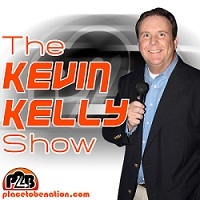 In this special PTBN Network PodBlast, JT is joined by Kevin Kelly to pay tribute to the late, great Vader…. 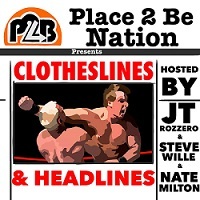 PTBN’s Clotheslines & Headlines #19: Kevin Kelly, Broken Hardys: Free Agents, TNA Shakeups, WWE Fastlane, CWF & More! PTBN’s Clotheslines & Headlines #18: WWE Financials, Elimination Chamber, Smackdown, Ring of Honor’s Shake Ups, CHIKARA & More! PTBN’s Clotheslines & Headlines #14: Kevin Kelly, Roadblock, Talking Smack, Wrestle Kingdom, Nigel McGuinness, TOTAL NONSTOP DELETION~! & More! PTBN’s Clotheslines & Headlines #8: Kevin Kelly, Clash of Champions, Hell in a Cell, TNA for Sale, All Star Extravaganza & More!